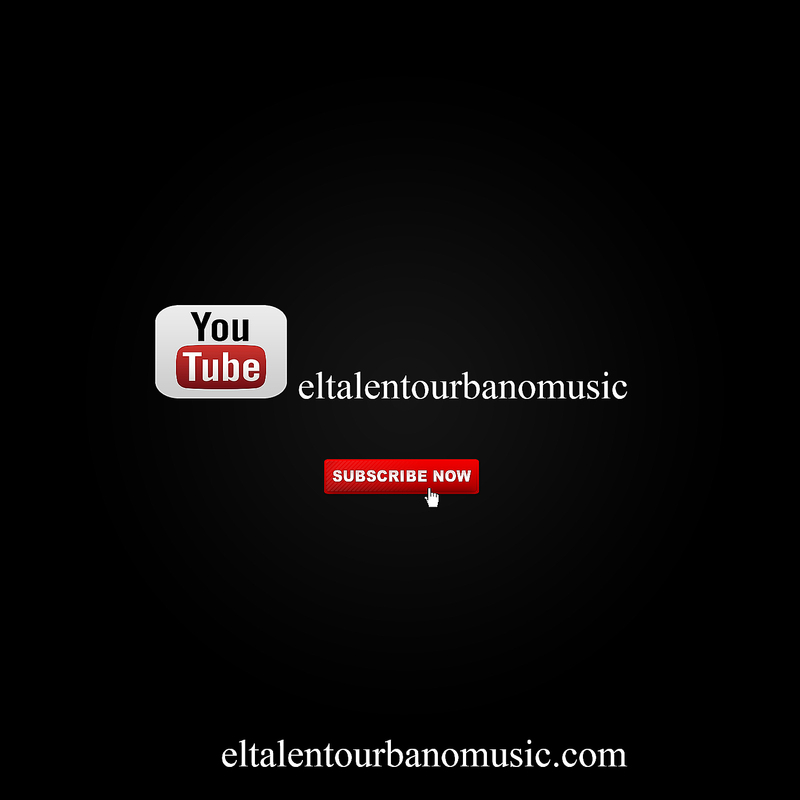 El Talento Urbano Music: The Future of YouTube is Changing. Here's how. The Future of YouTube is Changing. Here's how.